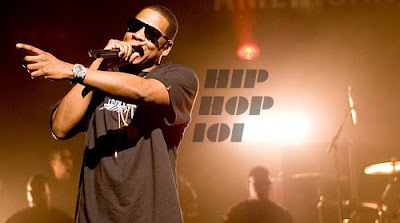 That's That...: Jay-Z - "Reminder" (Prod. Timbaland) X (Bonus) "Brooklyn's Finest" feat. The Notorious B.I.G.